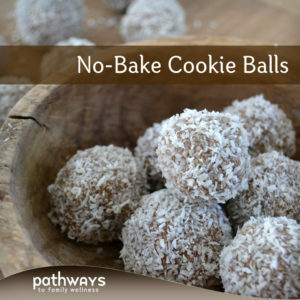 “Not another cookie ball recipe…” Just kidding, I can eat these things all day, every day. It seems that no matter how we combine ingredients, it always turns out delicious. This one though, is quite special. I present to you: cacao. Many people get confused with cacao and cocoa, like myself, and think they are the same. 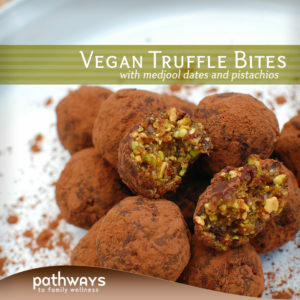 “Cacao is the tree, while cocoa is the product made from it. 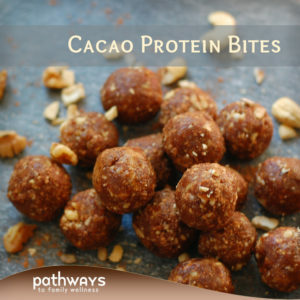 Edible parts of cacao pods and the beans inside them can be processed to make cocoa powder, cocoa butter, or chocolate after being dried and fermented,” sites Mercola. Aha! To make cacao powder, the cocoa bean is cold-pressed in which all the good stuff still remains. “Raw cacao powder contains more than 300 different chemical compounds and nearly four times the antioxidant power of your average dark chocolate.” You thought dark chocolate was good for you…add a tablespoon of this stuff and you have an antioxidant powerhouse of a snack. You get the taste of chocolate without the added sugar and dairy (which are the only things in chocolate that cause problems). 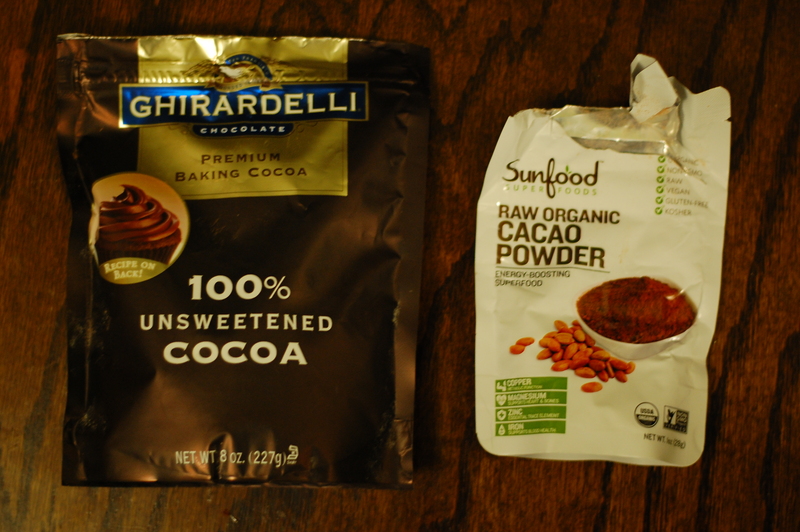 Skip the chocolate chips, cacao is the new cocoa. And you can see now why these are our new go-to. 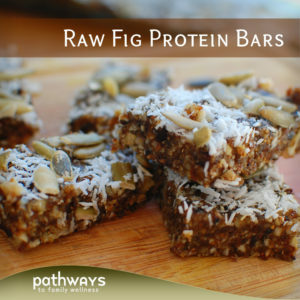 Throw in some raw nuts and seeds, coconut oil, dates, nut butter, vanilla and a pinch of sea salt and we have one tasty snack to eat throughout the day. Need something to bring with you on a camping trip? Going to the beach this weekend or maybe just a hike in the woods? Take these little guys along with you for a nutritional, protein boost and savor every last bite of it. 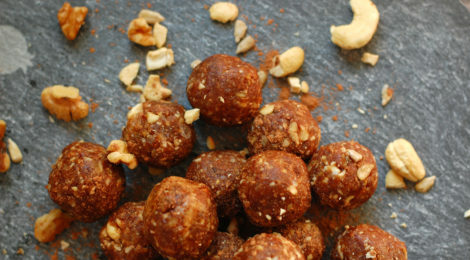 In a food processor, blend together the dates, cashews, walnuts and sunflower seeds. 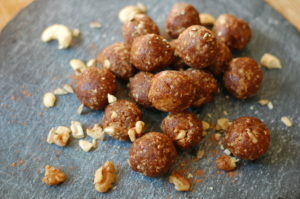 Doing this first ensures your blend up all the nuts well enough so your not left with chunks. 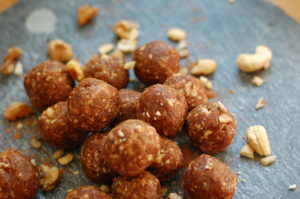 Add almond butter, cacao powder, coconut oil, vanilla and sea salt. Blend again until well combined.